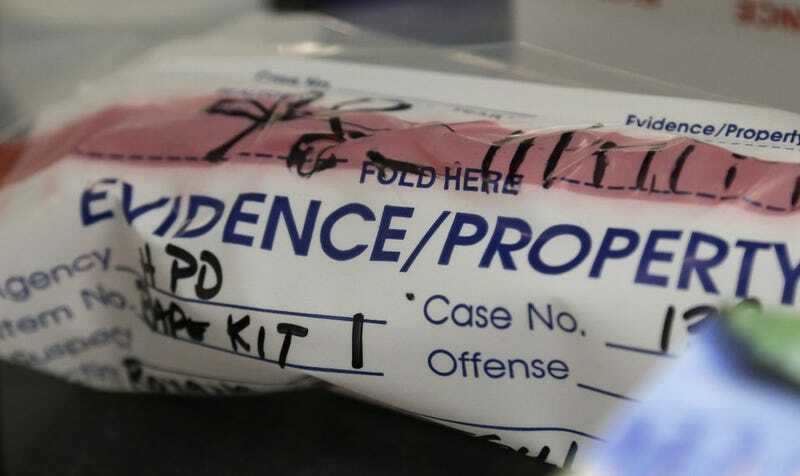 A lab technician working at a New Jersey State Police drug testing station has been accused of fabricating drug test results, potentially upsetting almost 8,000 criminal cases in the state. Last December, lab technician Kamalkant Shah was caught cutting corners while analyzing a suspected marijuana sample and recording results without doing a thorough analysis. He was removed from the lab and suspended without pay. As reported in Chemistry World, it was the only time in which Shah was seen improperly conducting a lab test. However, the New Jersey Attorney General’s Office is now deeply troubled by the case and has since identified every case he was involved in during his 10 year stint at the lab. The Attorney General’s Office will also alert the corresponding defense attorneys. No criminal charges against Shah have been filed. It’s not entirely clear how this incident will affect previously resolved cases in the state. Criminal defense attorney Josh Lee says that even a single case of so-called “dry-dabbing” (i.e. recording results without performing any tests) calls all of Shah’s work into question. In the absence of other evidence, Lee says there’s “no other choice” but to overturn convictions based on his work. At the same time, he admits that tests could be re-performed should evidence still exist. This latest incident is one of several cases to have emerged in the past several years, many of which could lead to thousands of retrials.